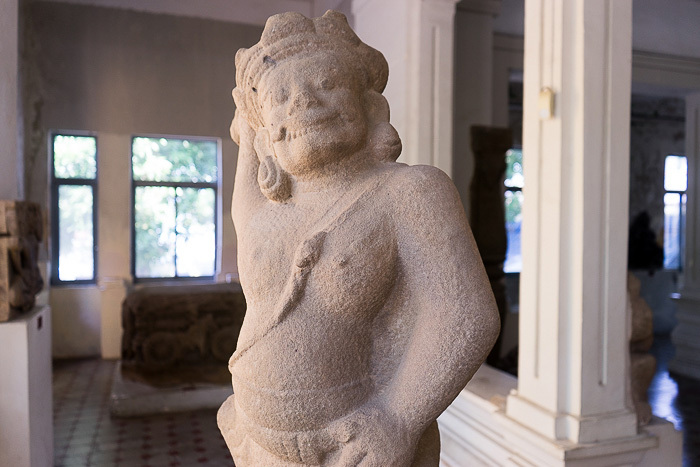 The Champa Kingdom lasted for about a thousand years, from 500 AD until their eventual capitulation to the northern Đại Việt in 1500. 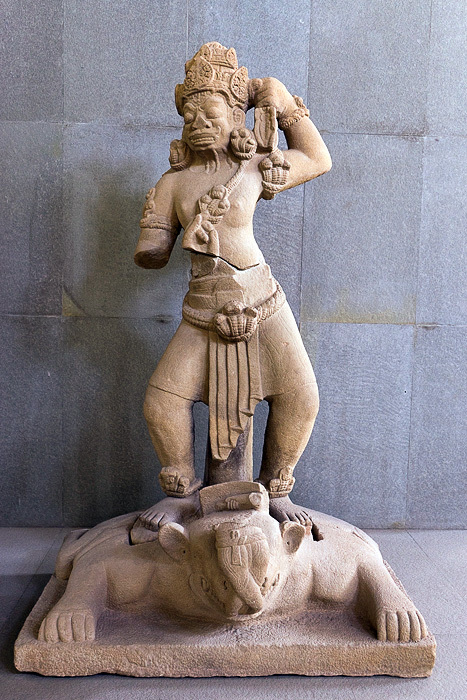 They were a sea-faring people, related culturally to India, and shared that country’s Hindu faith. 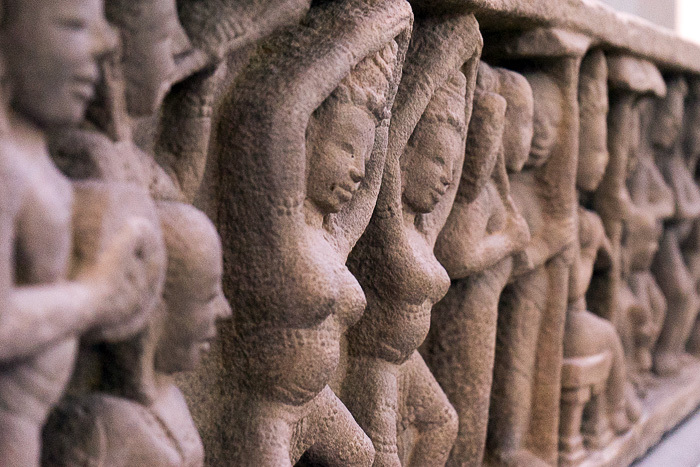 Their artistic legacy is impressive, despite the fact that most of it has been lost to the ravages of time and war. 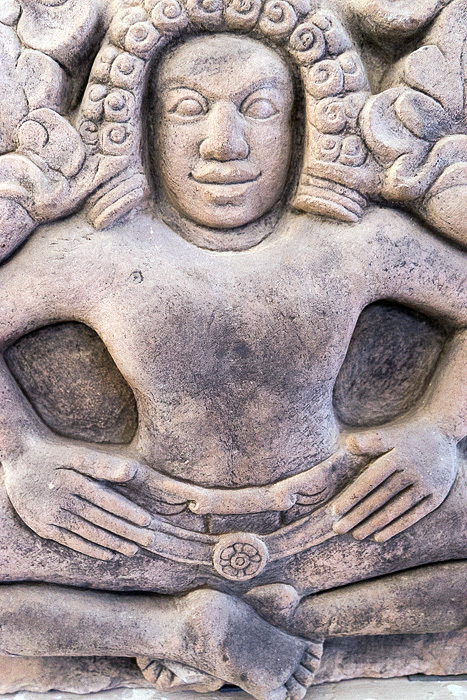 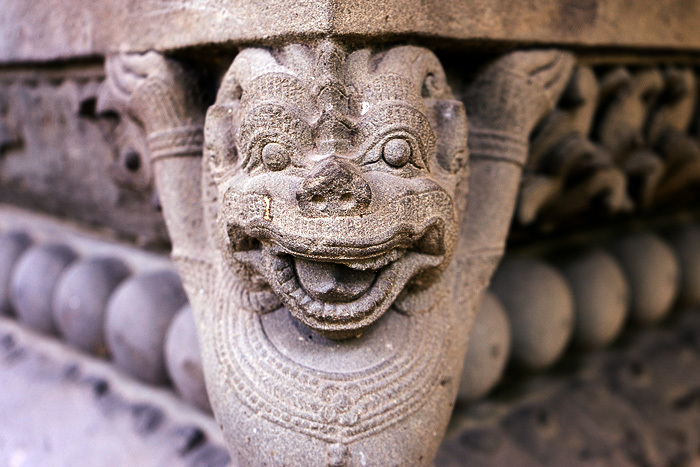 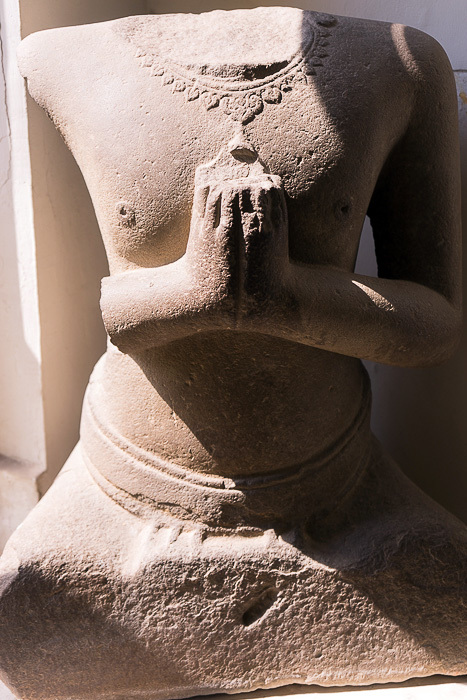 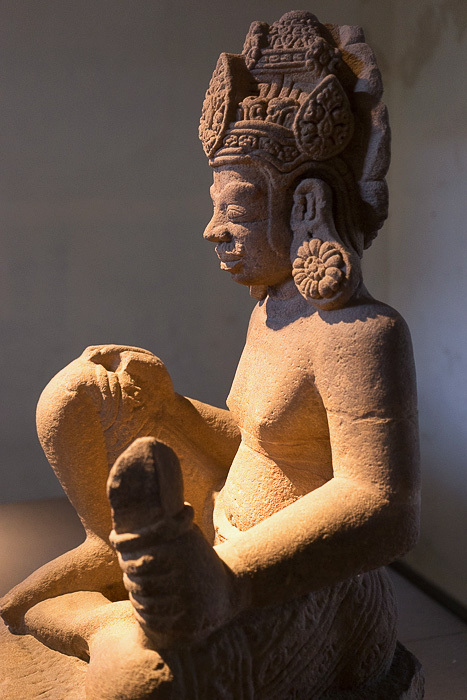 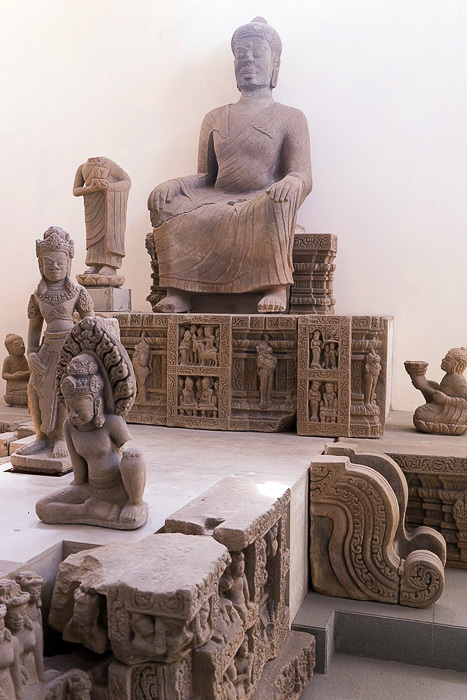 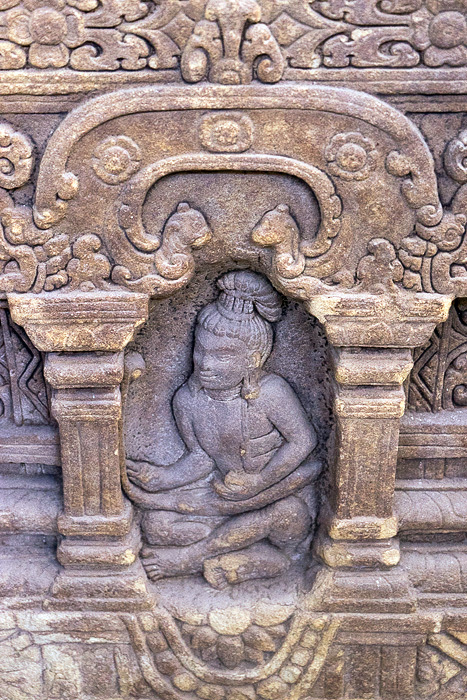 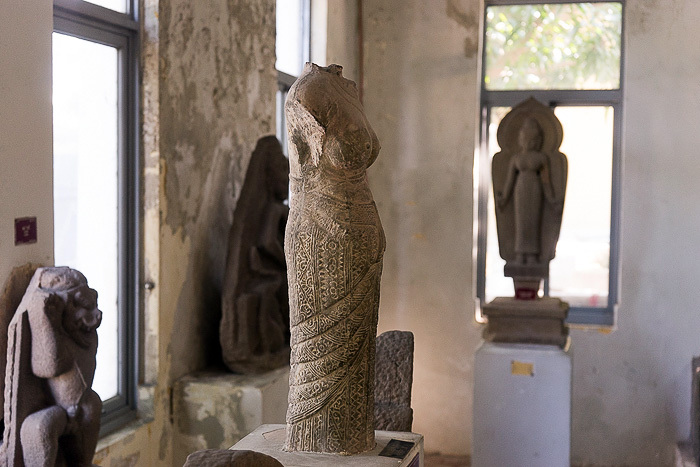 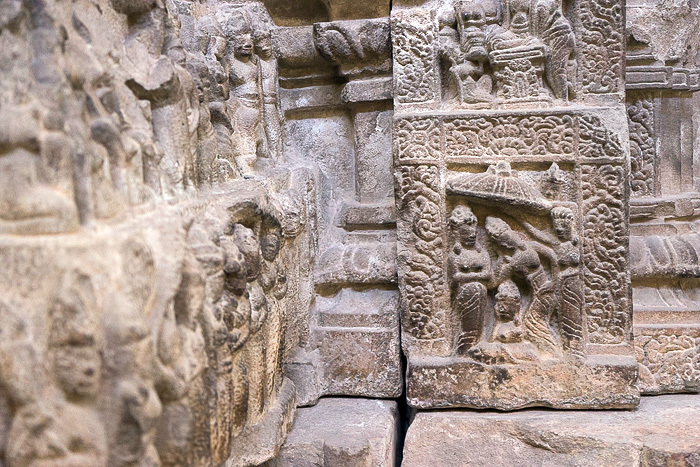 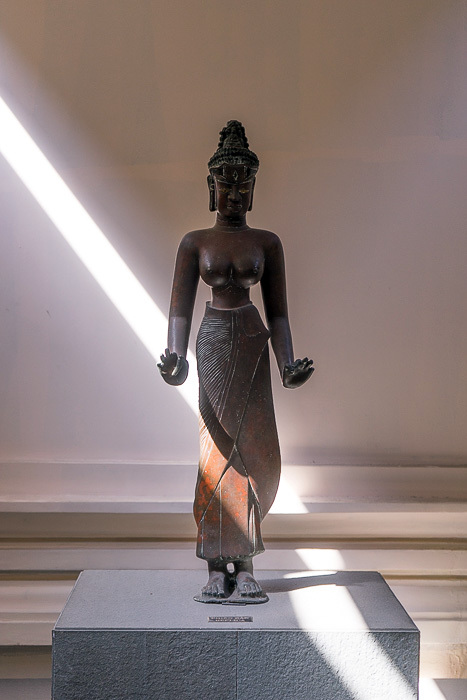 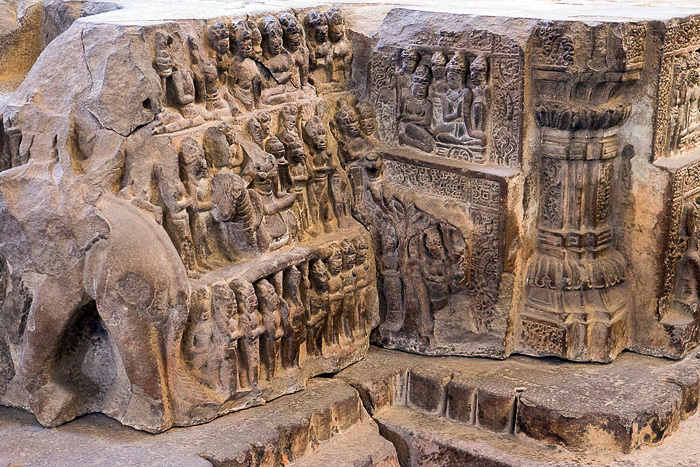 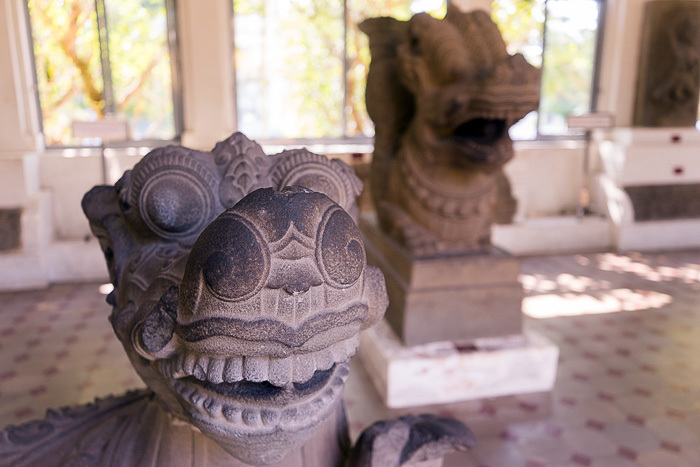 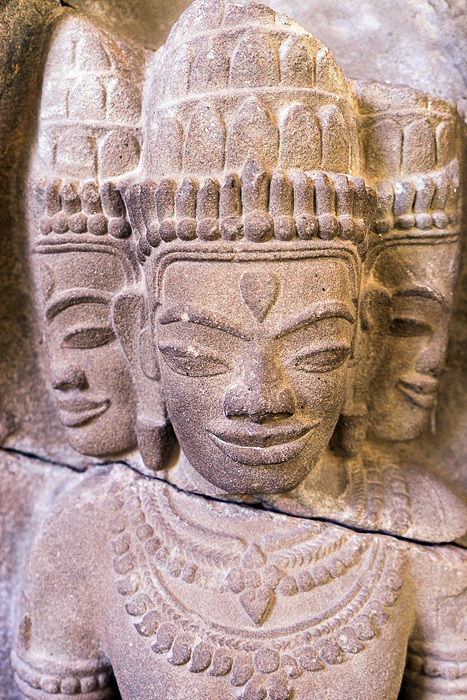 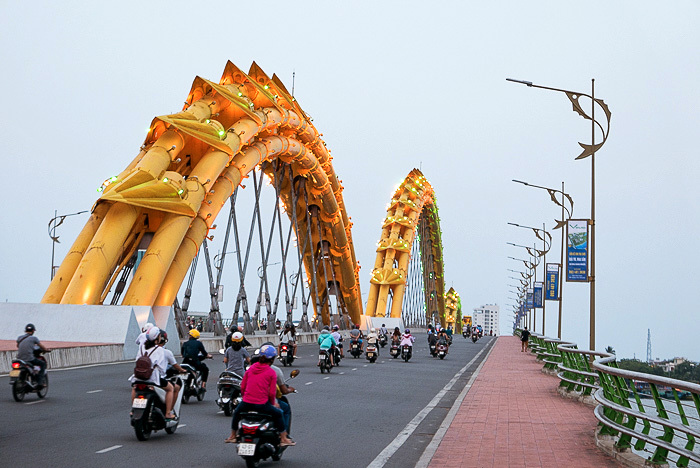 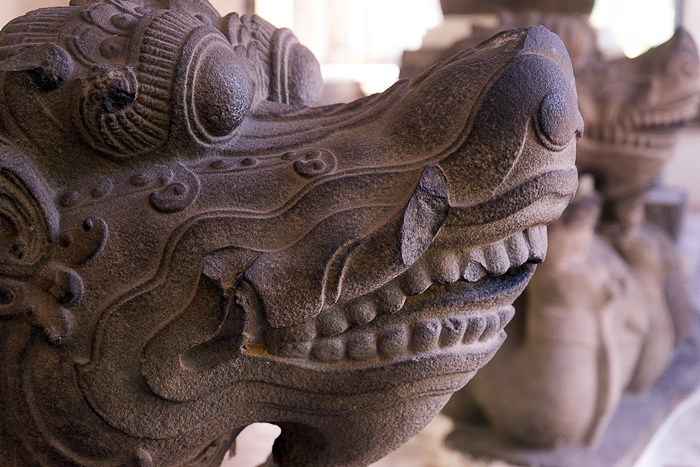 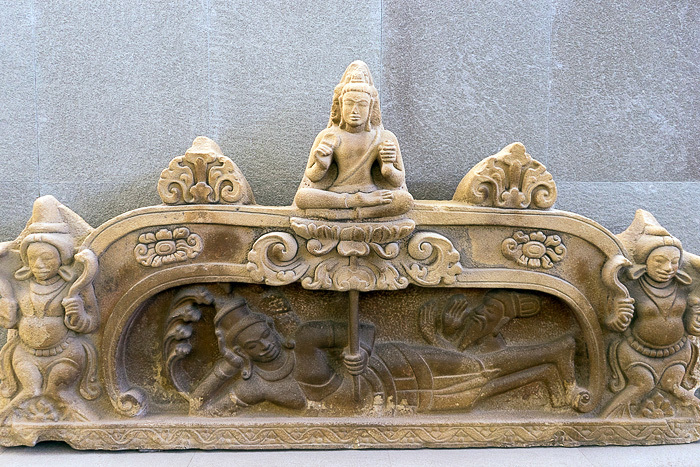 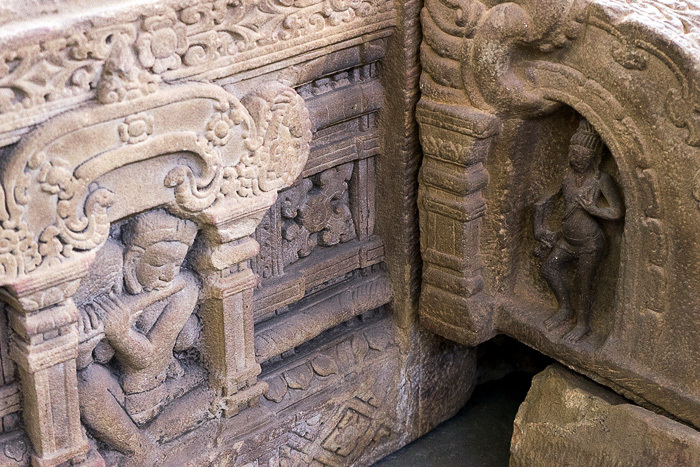 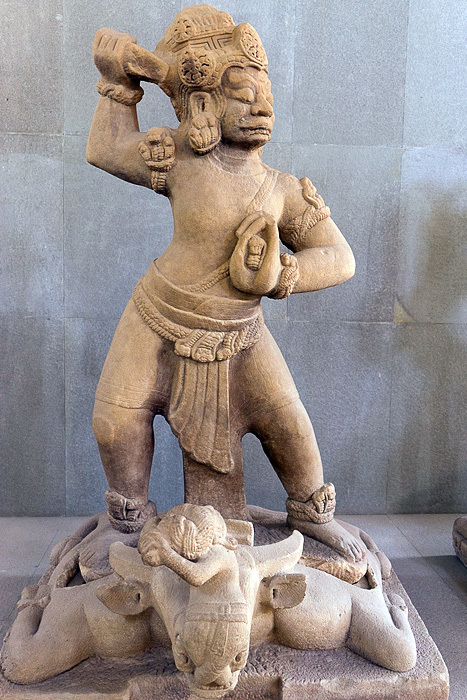 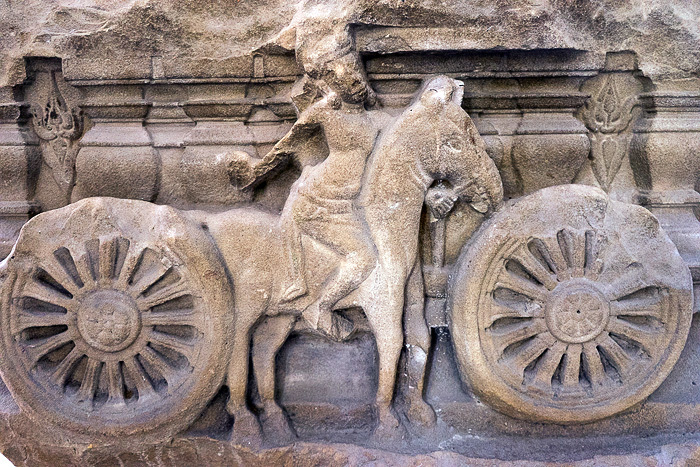 The culture’s most important surviving sculptures have been collected in Danang. 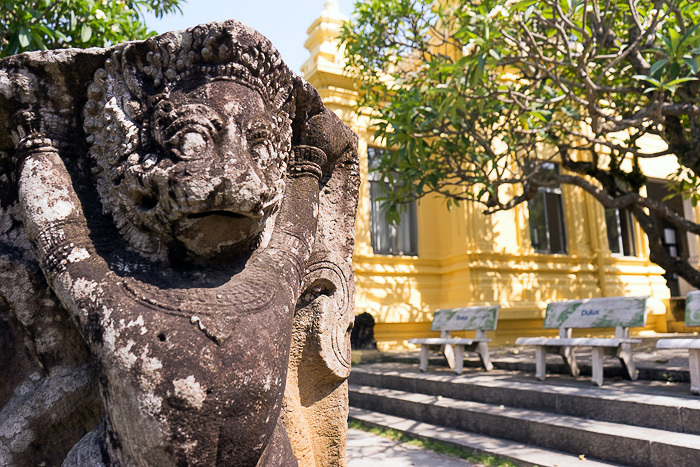 Built in 1915, the museum is itself historic, perhaps the only structure in the world that marries French colonial architecture with elements of Cham design. 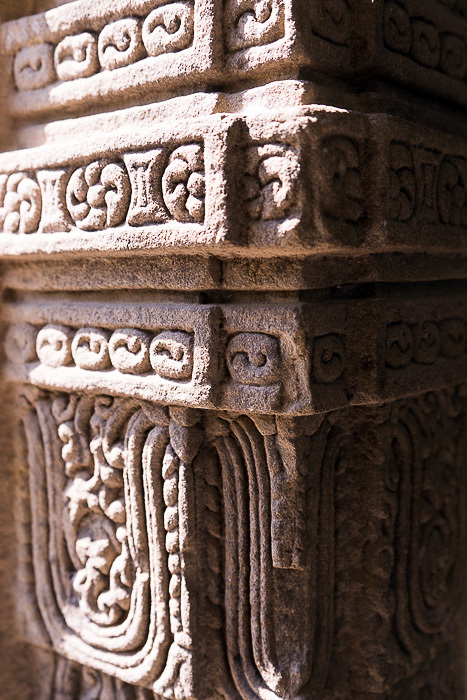 Despite various expansions and renovations, the building still feels its 100-plus years. 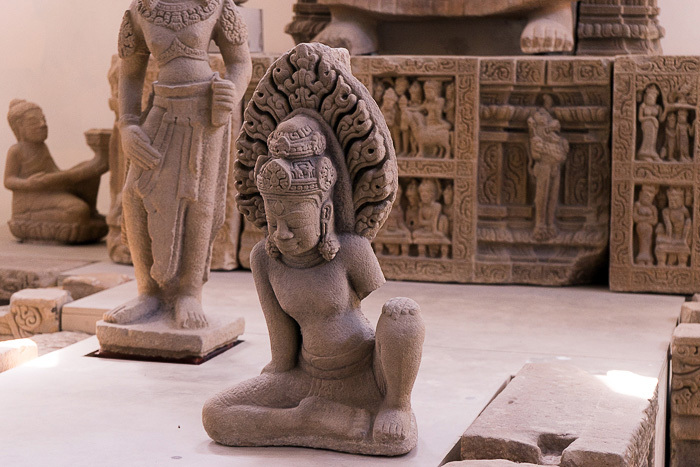 Hundreds of exhibits fill the museum’s ten rooms, organized by time period and style, each named for the area in which its sculptures were found. 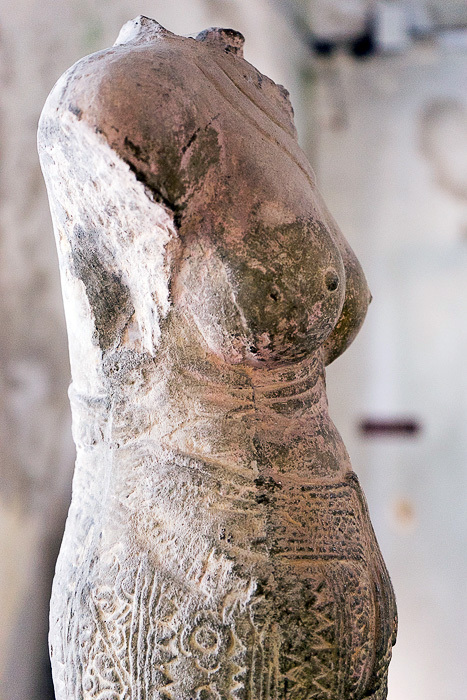 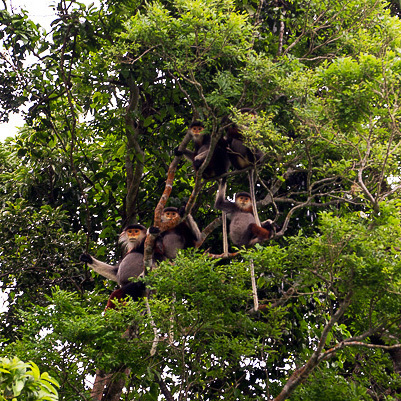 The largest collection comes from the Mỹ Sơn site, which we had visited while in Hoi An. 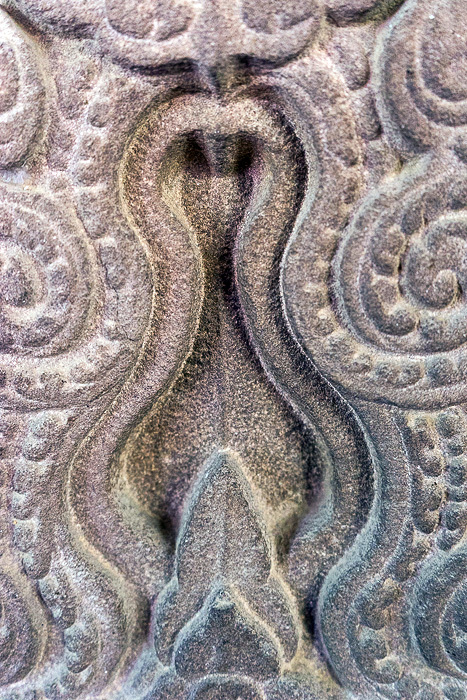 The artistry on display is exquisite, and each piece rewards close inspection. 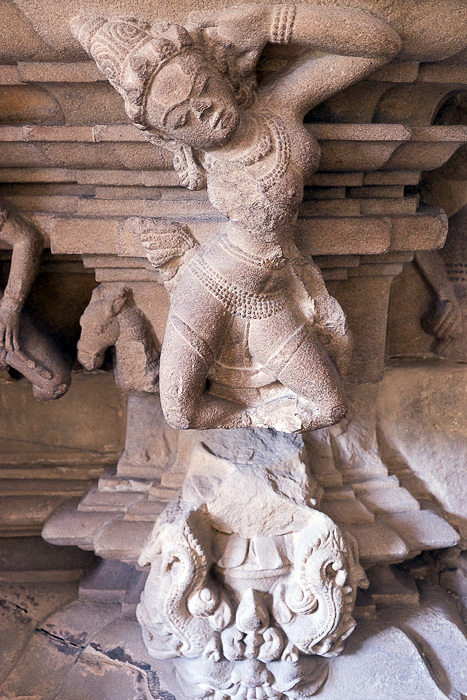 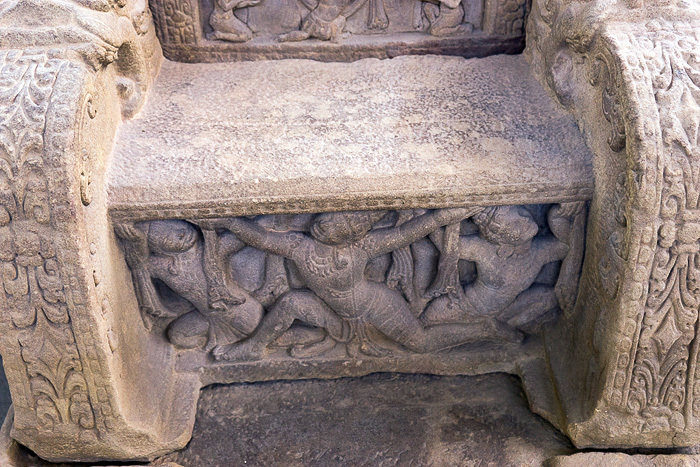 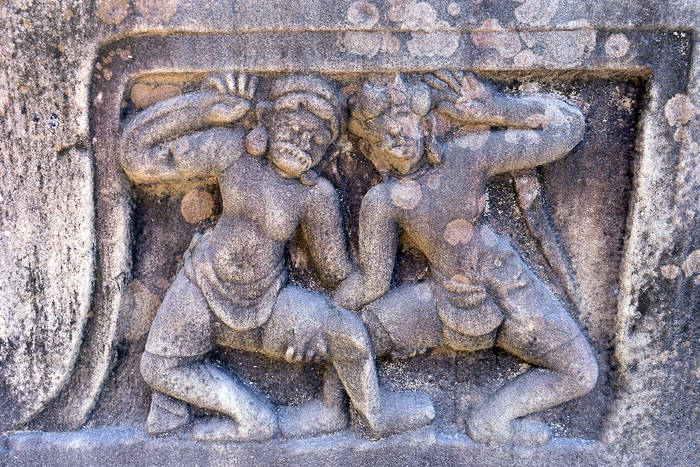 The comical expressions of the mythological creatures, the life-like curves of the dancers, the detail on the robes of Vishnu, and the scenes depicted story-like on a pedestal make clear that the Cham were highly-skilled artists. 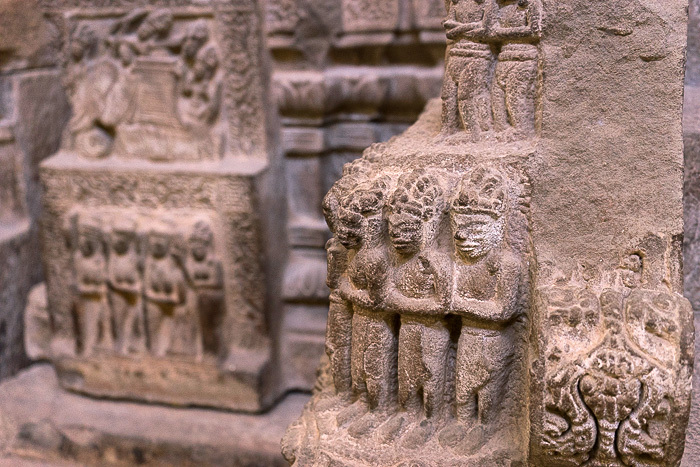 In order to really understand what you’re looking at, it’s worth renting the museum’s excellent audioguide, which provides historical context about the Cham and their artistic evolution, and describes the most important pieces in detail. 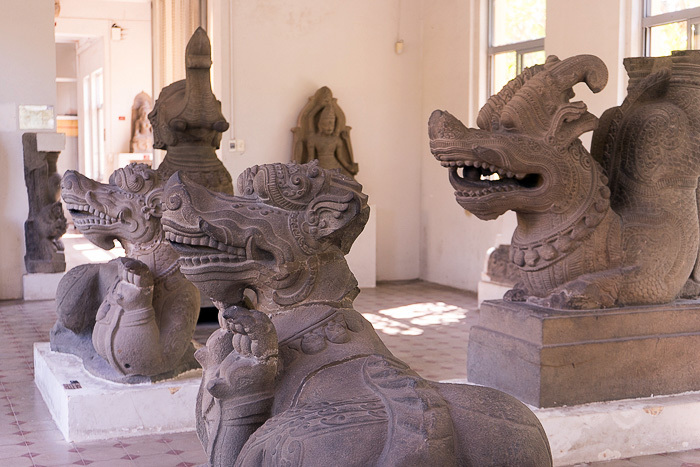 You should also consider visiting the museum early in the morning; there’s no air-conditioning, and Danang’s midday heat can be excessive. 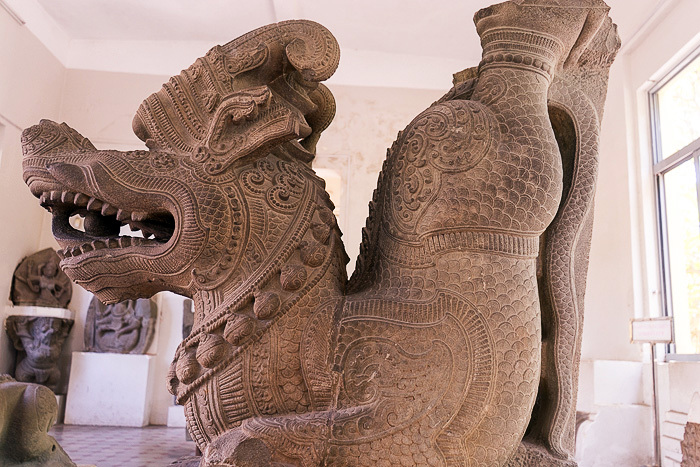 If you’re the slightest bit interested in the Champa Kingdom or the history of Vietnam, I’d say the museum is a must-see, and by itself warrants a trip to Danang.